Android TV Launcher is the jumping-off point for starting all activities on your Android TV entertainment device. The Launcher is optimized to put content at the center; from casual movie-watching, to edge-of-seat, immersive gameplay. 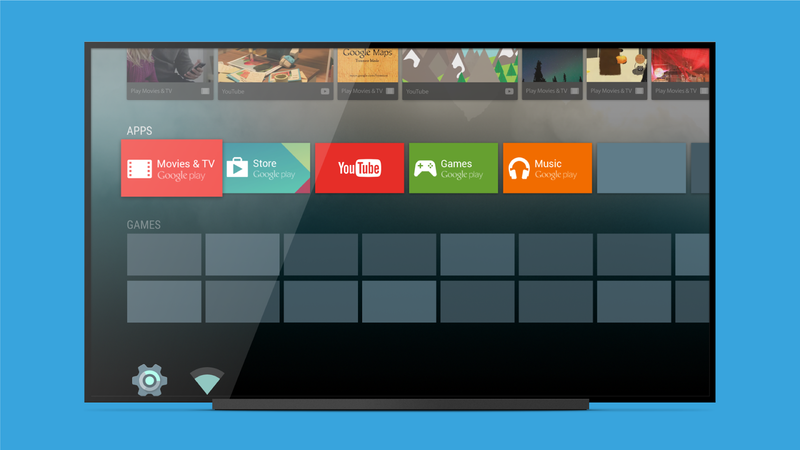 It’s all about finding and enjoying content with the least... see more Android TV Launcher is the jumping-off point for starting all activities on your Android TV entertainment device. The Launcher is optimized to put content at the center; from casual movie-watching, to edge-of-seat, immersive gameplay. 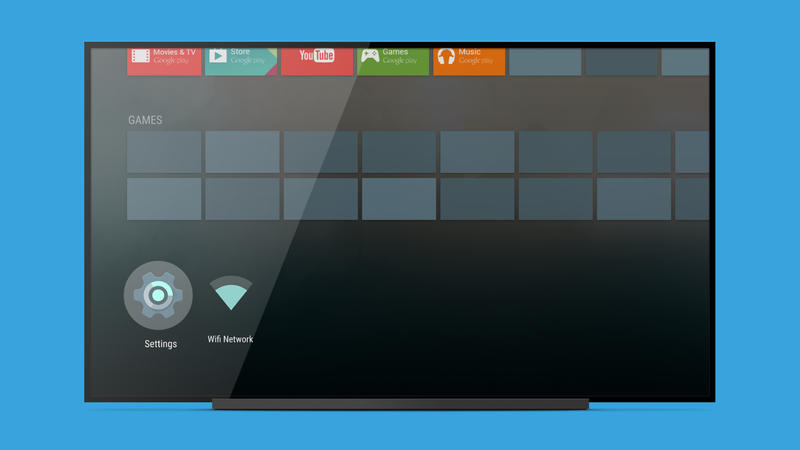 It’s all about finding and enjoying content with the least amount of friction and providing quick access to all the features Android TV has to offer.